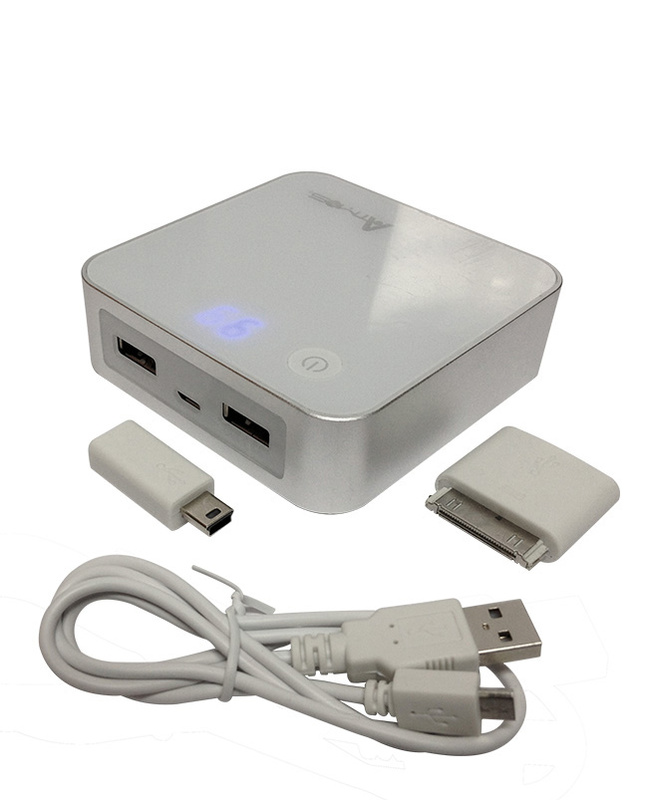 Don't get caught off-gaurd with an uncharged battery! 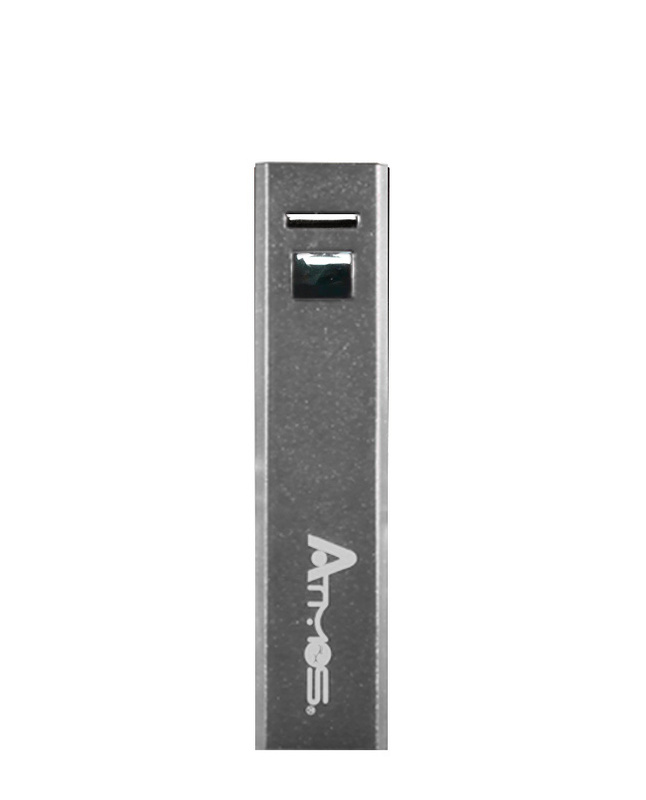 Easily charge your device on the go with this Atmos Power Bank Charger, which is compatible all of our vaporizers as well as with most USB- and micro USB-enabled devices. This external charger comes in both 2200mAh and 5000mAh to meet your portable charging needs.